For the Lengoland movement, it is a very exciting time to be in the thick of it, as they continue to expand their events around the country whilst simultaneously expanding the online community that can be found within their incredibly popular Facebook group. 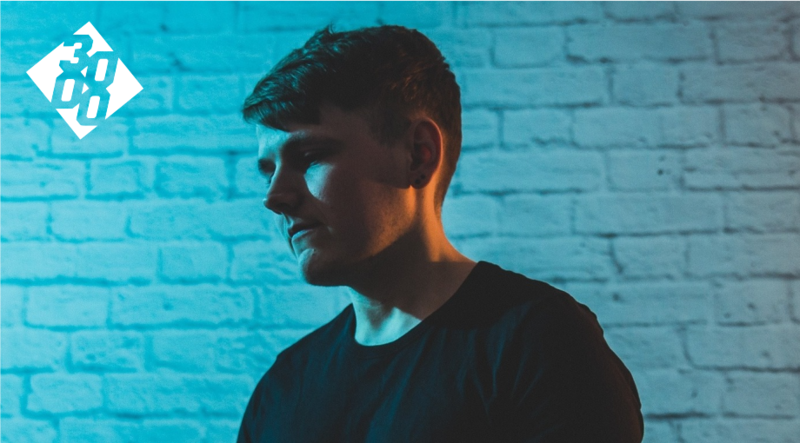 Over the years, we have seen a tonne of online communities come and go, especially in regards to bass music, but Lengoland seems most certainly to be the one that has stuck the most. With the events side of things now looking very secure, the team at Lengoland are now in a position to really push forward with releasing music themselves, giving members of their online community a really cool chance to showcase their talent to a massive audience. The main advantage of working with the prominent UK brand is the immediate introduction to a bass hungry community, a platform that serves to be incredibly useful. 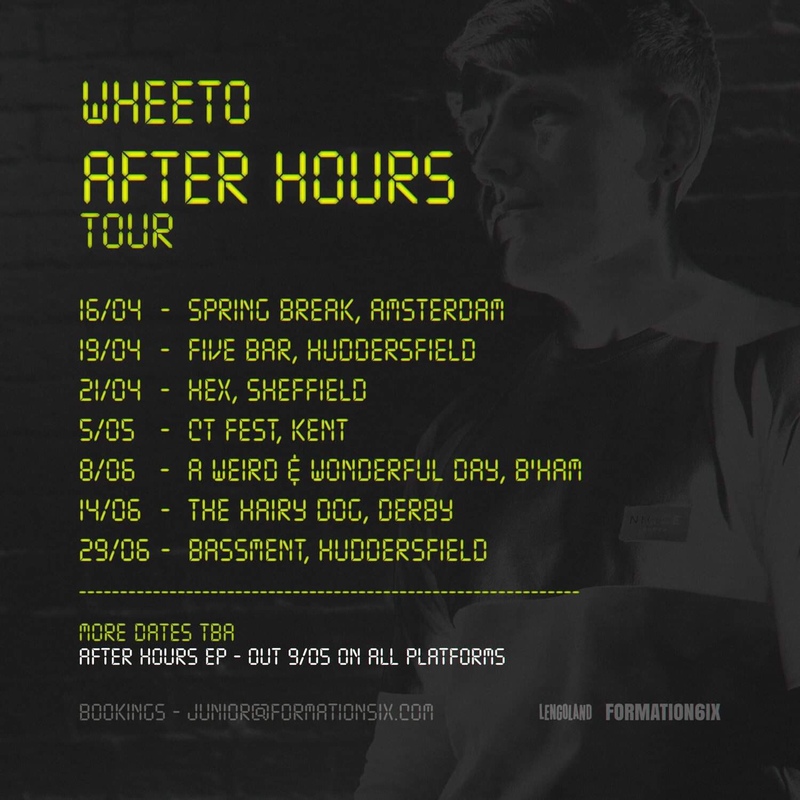 The label’s latest single drop has gone down an absolute storm, as they seek to push Wheeto to the forefront of the UK sound with his unique blend of classic niche drum and rhythm styles with more modernized bass designs and almost neuro influenced synthesizer patches. 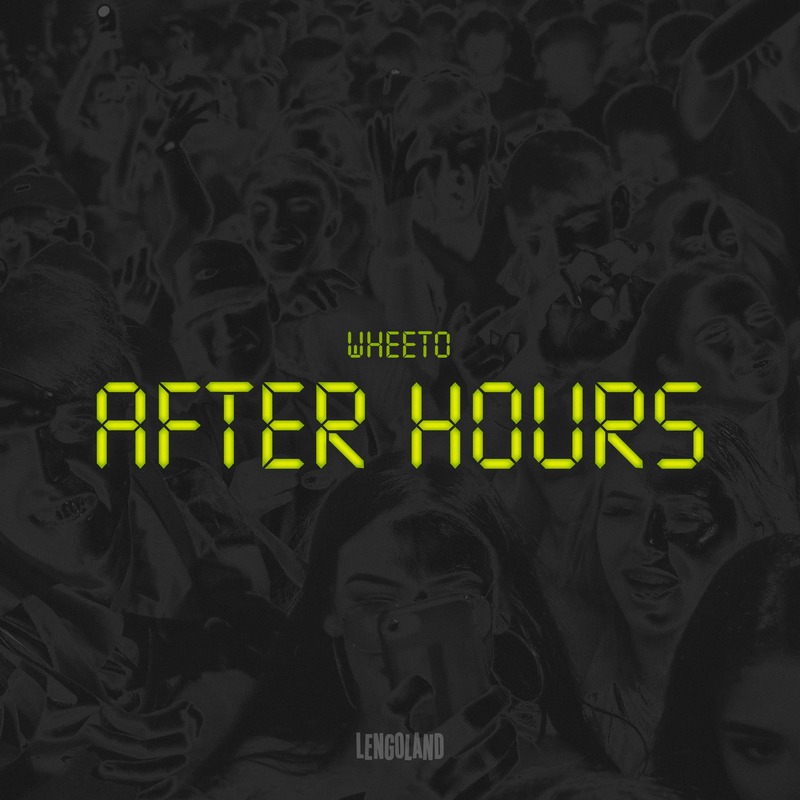 The release of ‘After Hours’ is a perfect example of this unusual yet encapsulating bassline blend, with an array of reesey synths set loose across loosened, jig-inducing drum styles, making it perfect material for shaking up the dance. Q: How long have you been working with Lengoland? A: Since the conception (of the label at least), my track ‘treat me right’ was the first track that was properly released through Lengoland. Lost track of how long i’ve been in the facebook group, a lot of good times were had in that group. Q: Do you feel this EP showcases your sound well? A: My sound is constantly changing so I feel like it captured a style that might be different come my next EP. I feel like this EP shows that i can use a variety of styles within the confines of a genre without recycling the same concepts. Q: Who would you say your favourite artists are in the bass scene at the moment? A: Theres too many artists killing it at the moment, I could sit and list names all day. The one that takes the edge for me at the minute has to be Sammy Virji though. Others favourites include Cajama, NLMT, MPH, Silk and Paladin. Q: What does this tour mean for you as an artist? Q: Where are you most looking forward to heading? A: I don’t think there is any one place i’m most excited about however i’m looking forward to playing some of these festival stages. As someone who went to a lot of festivals when i was younger it will be great to be the one who’s performing this time. Q:What else is on the horizon for you? A: As always i’m trying to push my music further by aiming for a bigger and badder sounds. I just want to keep pushing myself out there, to play more shows and to keep making better music. With talk of an EP on the very near horizon, we are very excited to see how the rest of 2019 pans out for both Wheeto and Lengoland movement itself.